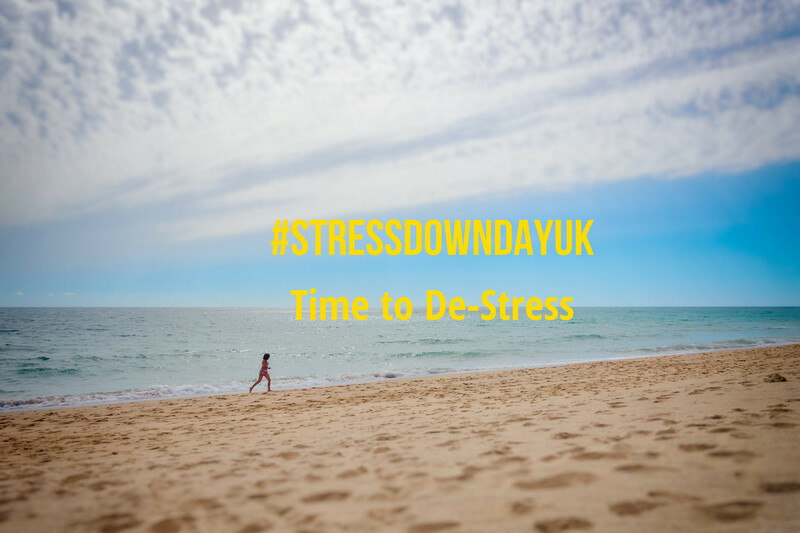 #stressdowndayuk, which takes place on the Fridays before the clocks go forward and back, promotes emotional well-being. It also supports the incredible people of our Armed Forces and Emergency Services when they need it most. 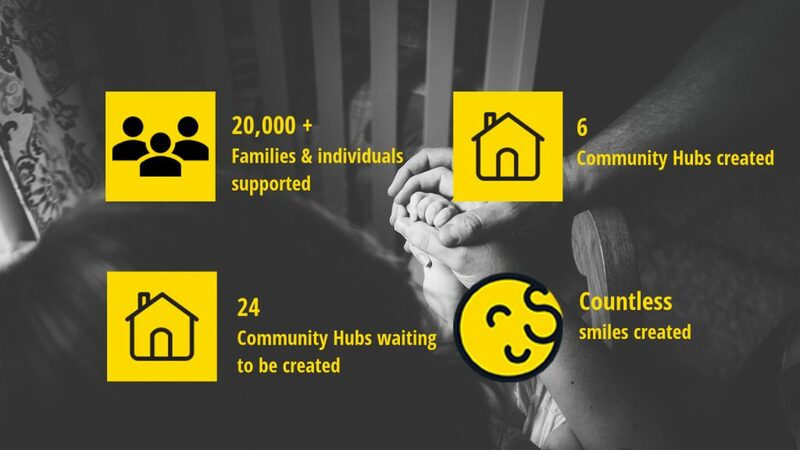 The charity FirstLight Trust helps rebuild the lives of Emergency Service and Armed Forces veterans and their local communities. 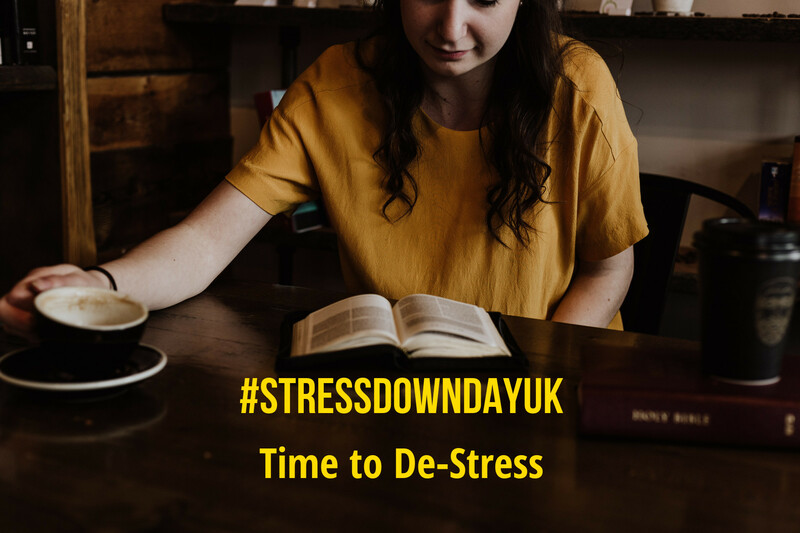 All #stressdowndayUK donations will go towards this essential work. 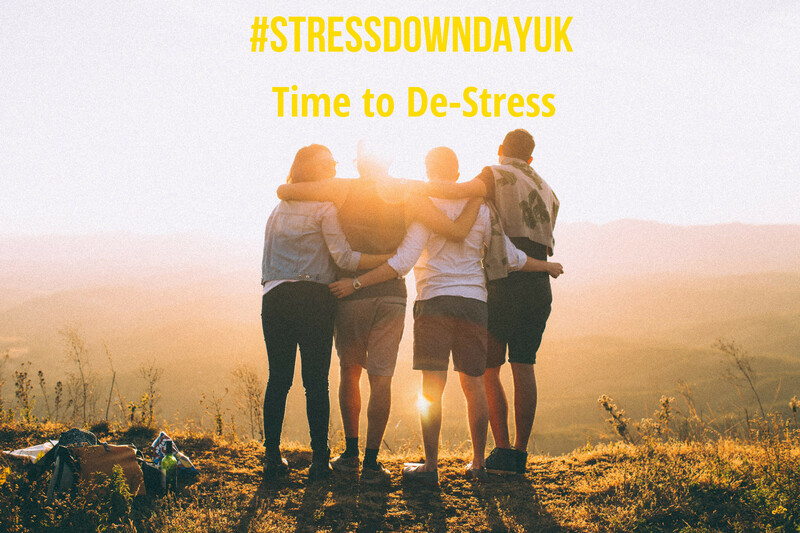 When is the next Stress Down Day UK? 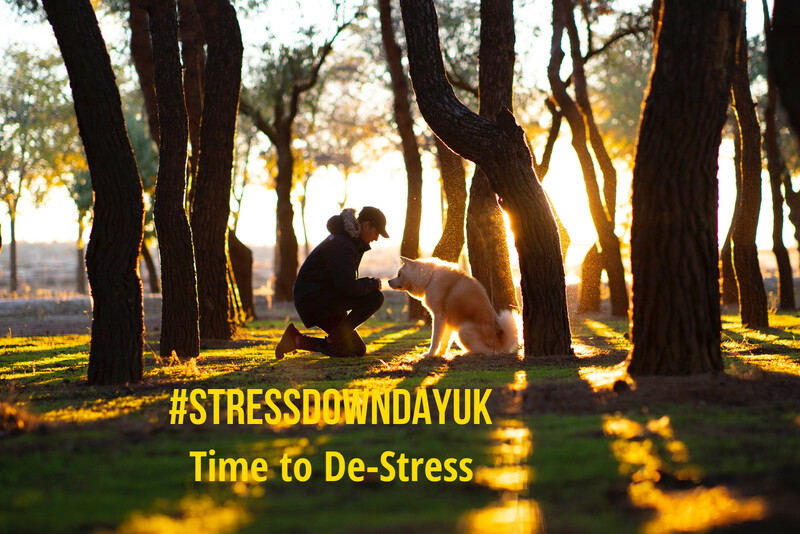 It’s on Friday 25th October 2019, just before the clocks go back in the UK. 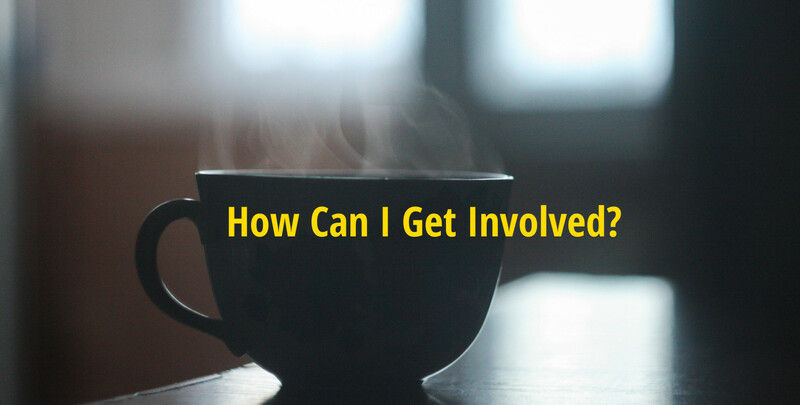 Our coffee bar hubs for the public and veterans alike are offering ‘time out’ sessions. These range from from jigsaws to board games, uninterrupted reading to short guided walks. 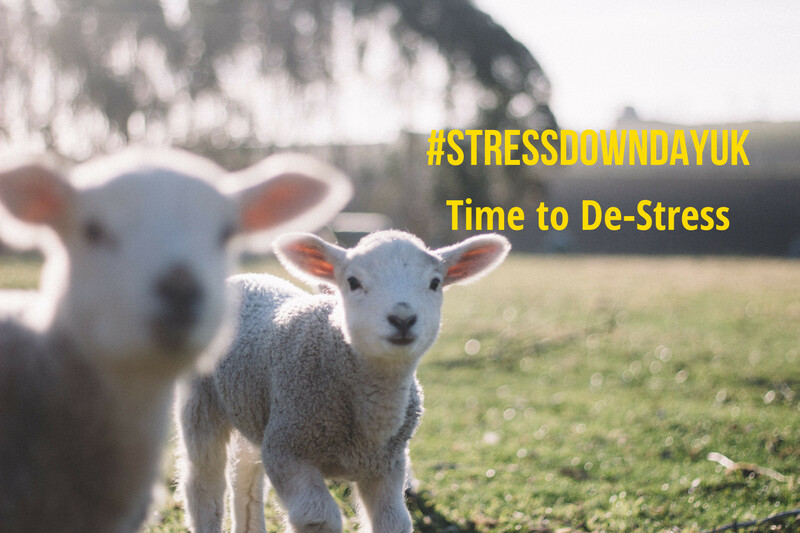 Take a look at all our Stress Down Day events (link opens in new window).